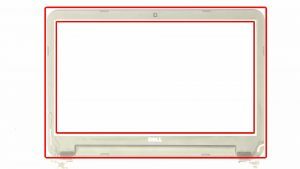 Dell OEM 15.6" Front Trim LCD Bezel compatible with the Inspiron 15 5570 Laptop. 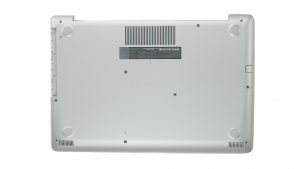 This bezel is for 5570 systems that do NOT have a touchscreen LCD; this bezel does not support a touchscreen. 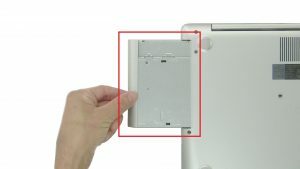 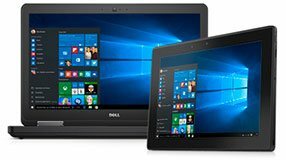 NOTE: This bezel is compatible with 5570 systems that do NOT have a touchscreen LCD.